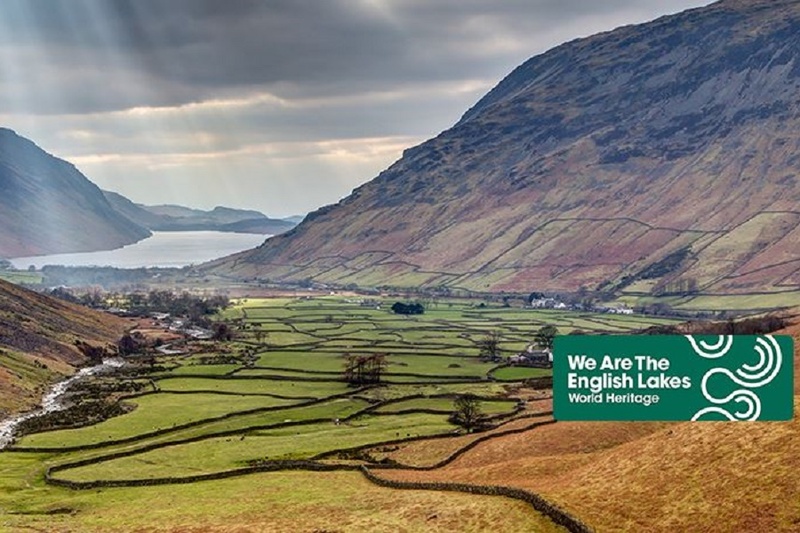 We’re all very excited to hear that the Lake District has been added to the list of UNESCO World Heritage Sites in the category of cultural landscape of international significance. the birth of conservation – as people fought and invested to look after this special corner of England. We congratulate the bid team who worked so very hard to win this classification, of which we can all be proud. You can read more on their blog.